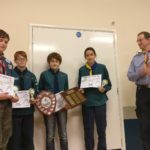 Some fabulous team results and outstanding individual scores made sure Northern Norwich stood out in this year’s competition. 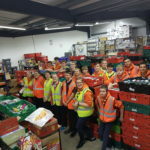 Nelsons Victory Explorers were kindly invited to help at at the Norwich Foodbank this week. 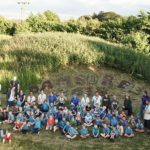 As part of the Jamboree on the Trail, the 3rd & 4th Cub Scout pack did a sponsored walk, which raised £458. 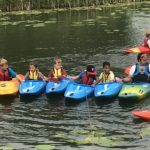 On a gloriously sunny weekend in North Walsham was the venue for a day of water activities for Cub Scouts from across Northern Norwich, with five packs attending on Saturday and another five on Sunday. 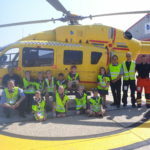 Five colonies from Northern Norwich – 11th Norwich, 1st Drayton, 2nd Hellesdon, 1st Horsford & St Faiths and 2nd Reepham were recently joined by members from 1st Mulbarton from Southern Norwich to enjoy an outdoor camp at the 2nd Reepham Scout HQ. 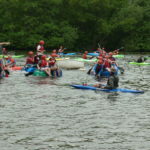 One of the highlights of the calendar for the scouts in Northern Norwich is the annual District Water Camp at Decoy Broad.